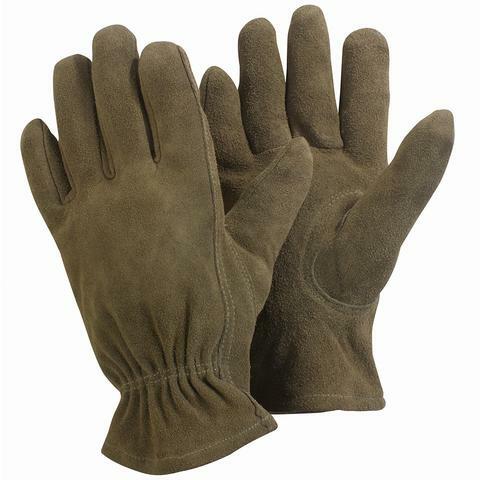 Providing a snug and comfortable fit, the Briers Olive Washable Gardener Gloves are ideal for protecting hands when working in the garden. The colourful olive gloves are ultra-soft while still being tough, and feature an adjustable Velcro strap for a secure and comfortable fit. The Briers Olive Washable Gardener Gloves are available in a choice of sizes to ensure the most comfortable fit. Please measure the circumference of your hand around the knuckles (excluding the thumb) with your hand open and your fingers together, and the length of your hand from the tip of your middle finger to your wrist.